Silvana Markovska Simoska	, MD. PhD. 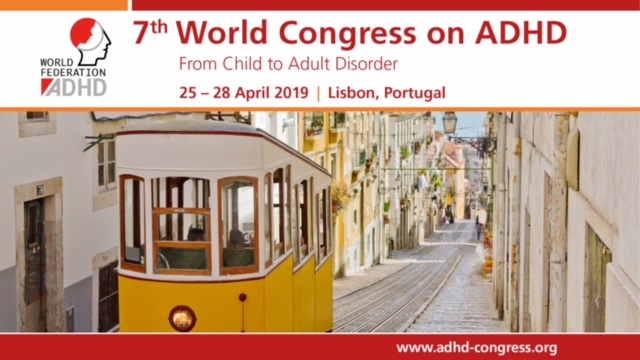 Her research interests are focused in the field of QEEG, brain mapping, ERPs, biofeedback and neurofeedback applications in different psychophysiological disorders with special accent on ADHD. She is/was participating as a MC member in several EU ESF/COST Actions related to the brain electrical oscillations and cognition, defining of consciousness, advanced methods for the estimation of the human brain activity and connectivity, autism and robotics for neurorehabilitation. She has been also a team member in several national projects related to these topics and she is the author of more than 50 papers in the international and national journals and conferences proceedings. Her main topic of interest is ADHD in children and adults. 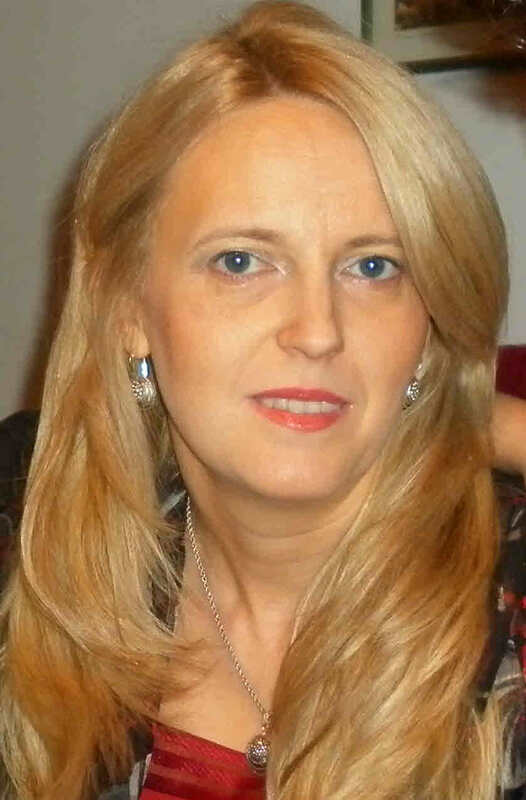 In 2012 she received her PhD at the Medical faculty in Skopje, Macedonia, with thesis entitled “Neurophysiological correlations and endophenotypes in ADHD adults”. This was the first time somebody to talk about ADHD in adults. The recognition in her country for adult ADHD is very low. So, she want to contribute the number of that percentage to become higher. She is a co-founder of the Macedonian Society of Psychophysiology, now affiliated to IOP (International Organization of Psychophysiology).